A multimeter is something every vaping enthusiast should own. Normally you can get away with the $10.00 models from Harbor freight, but they require you to do a lot of manual settings. The auto meters tend to be a lot more expensive and more accurate. 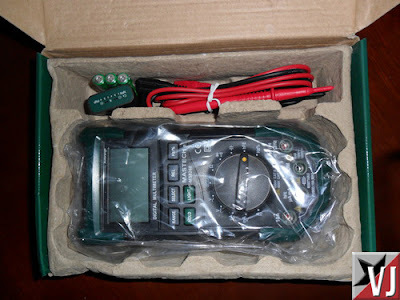 After looking around amazon I found this auto meter for 1/2 price at just $25.00 and free shipping. Great for testing batteries and atomizer builds without the fear of shorts. This one has a 4 out of 5 star user rating.